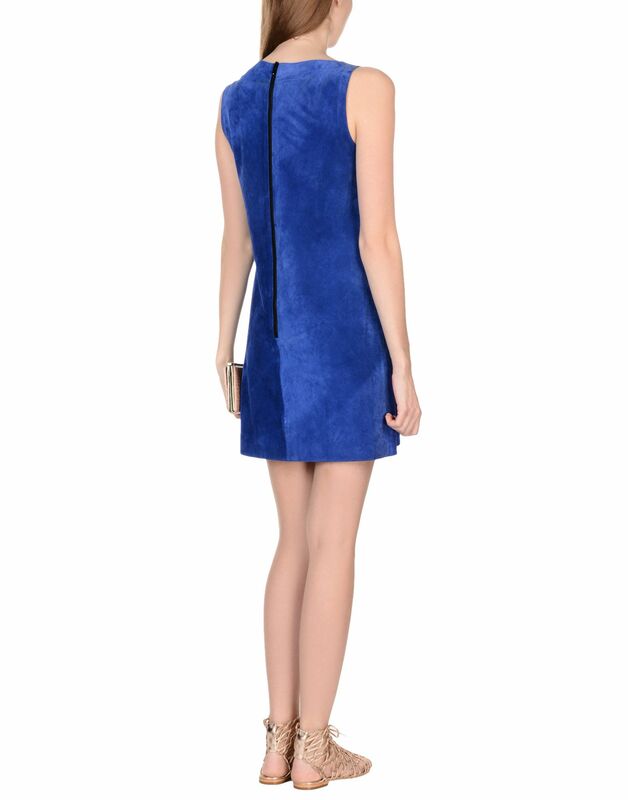 This is a cool and trendy style women leather dress for women which is made with suede leather and it featured with asymmetric neckline and sleeveless. 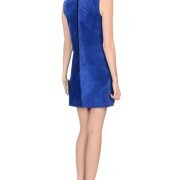 It is panled leather dress and has back zipper closure. 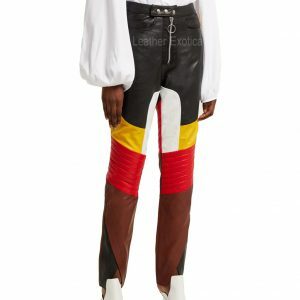 It is sleeveless leather dress for women which is fully lined and available in several colors and all sizes. 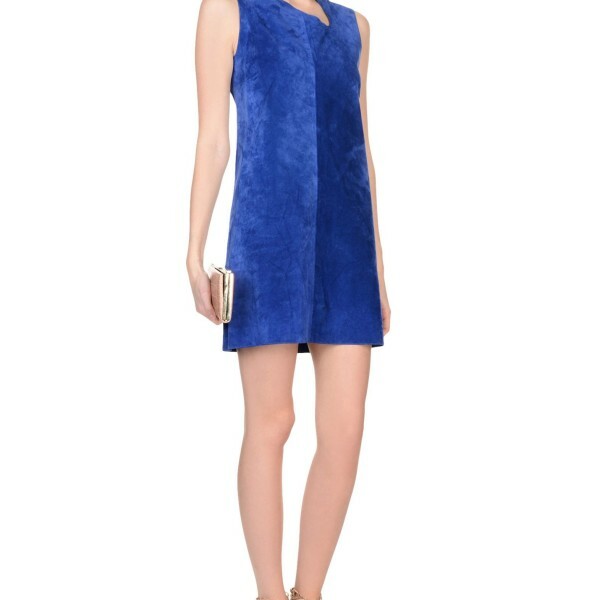 This is mini length dress which gives you an attractive look. so women what are you waiting for?? 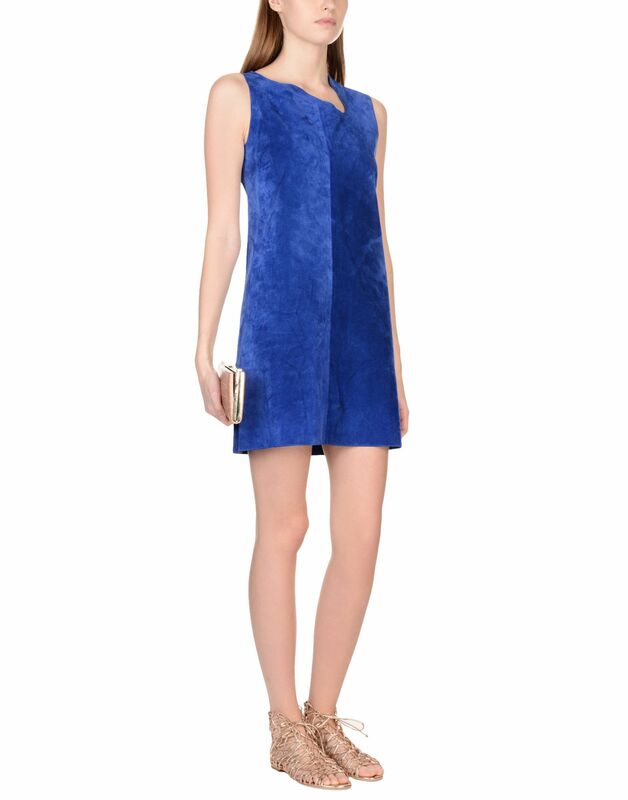 Get this cool style Sleeveless Suede Mini Leather Dress now. Hurry Up! !